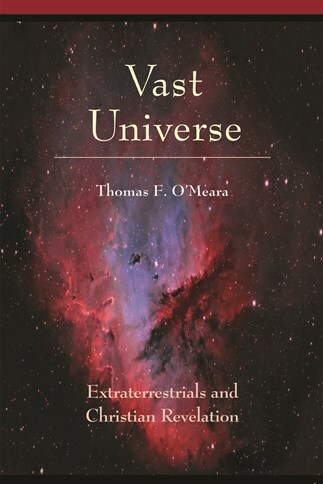 Vast Universe is written in the clear, concise, and accessible style that characterizes all of O'Meara's work. Here it is suitable for upper-division undergraduates. Thomas O'Meara is a Catholic theologian of international reputation and exceptional breadth of vision. In Vast Universe, he has produced a study of singular significance on what could at any time emerge as possibly the most important issue that the Catholic Church has ever faced. His volume provides readers with faithful analyses of the views of prominent thinkers from many cultures and many centuries.